1 – NEEDS ANALYSIS: Why Are You Selling? 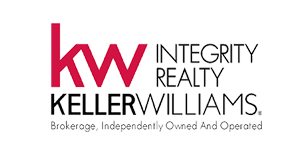 Why are you interested in selling your home? What would be the ideal situation for you once your present property is sold? After completing your list, you can save money and time by working with a real estate professional who can help focus and refine your needs analysis. Representing you through the offer, negotiation, and acceptance process. Helping you understand the issues contained in the offer and how they will effect you. Protecting your best interest throughout negotiations. POST-CLOSING: You’re not Finished Yet! Make a checklist of what you must do to the property prior to turning it over. 10 – PRE-CLOSING PREPARATION: Ready for the Big Day?